State St to Harrison Ave.
Investors take note! 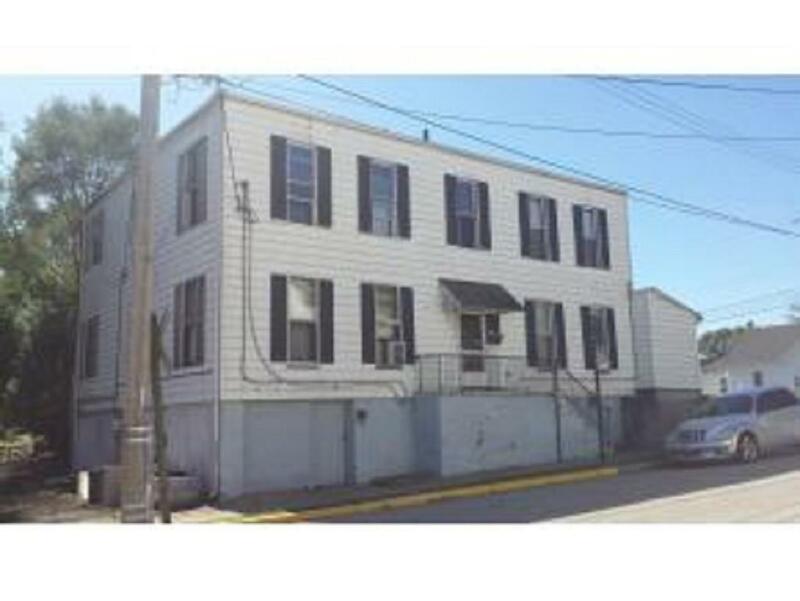 This listing includes 2 bldgs, 2 address: 104 Harrison Ave has 7 units, 211 State St has 4 units. Total combines income of $3500+/mo.